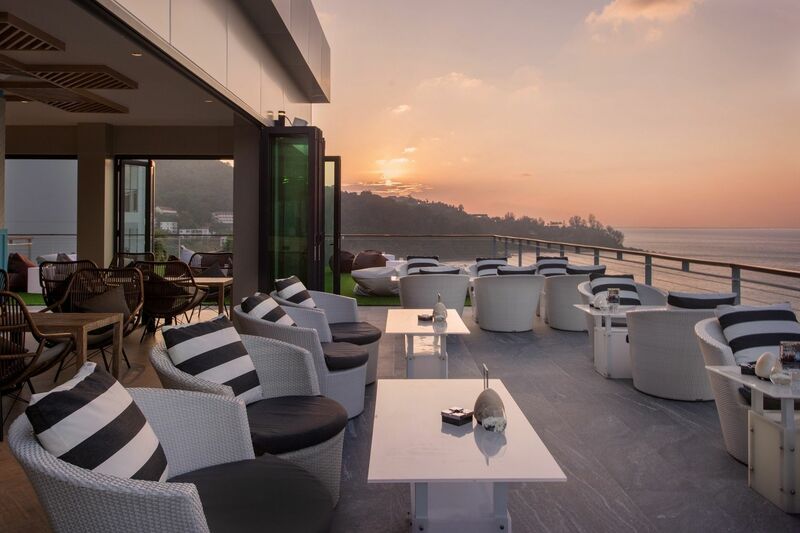 The relaunch of Vanilla Sky Bar & Gastro Pub at Cape Sienna is a welcome back to the ultra cool rooftop bar to the Phuket scene. 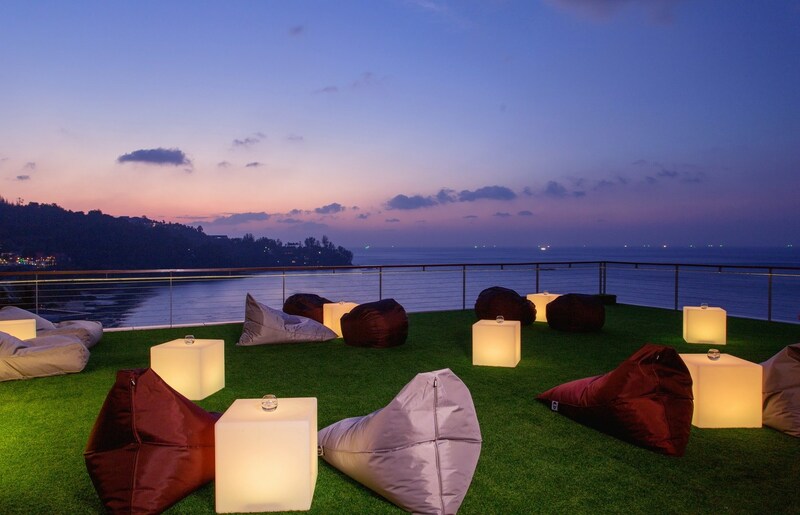 It is positioned perfectly on the cliffs of Kamala’s Nakalay Bay to take in the stunning Phuket sunsets. With daily happy hour specials from 1700 – 1800, occasional guest DJ spots and delicious Gastro Pub dishes, Vanilla Sky Bar is an institution for locals, tourists and expats. With stunning sea views, creative craft cocktails, modern stylish Gastro Pub food it is a fabulous place to hang with friends, say hi to Pepe the resorts F&B Director a good guy and always up for a chat.